F.A.B.A. 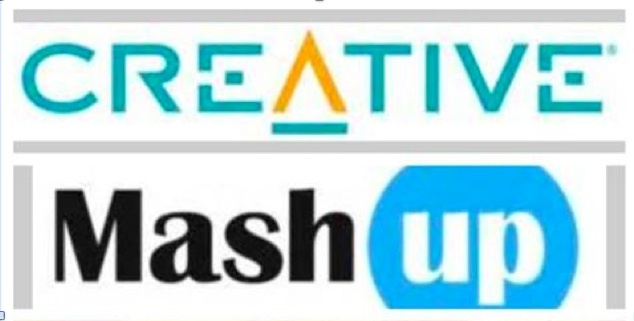 presents Creative Mash-Up with host Razia Jan.
Once per month, Actors, Directors, Writers, Musicians and other creative professionals are invited to F.A.B.A. for an evening of fun creative exploration and challenges. Suggested donation of $10.